The Canadian government has lost its appeal against a court decision which axed a ban on women wearing the 'niqab' - or face veil - while taking the country's oath of citizenship. 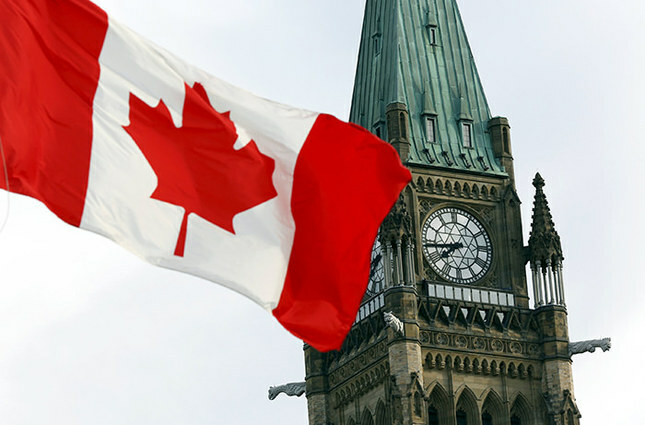 The Federal Court of Appeal in capital Ottawa on Tuesday dismissed the government's bid in a case brought by a Pakistani woman trying to acquire Canadian citizenship. Zunera Ishaq, 29, had refused to take oath without her veil in October 2014; she had moved to Ontario, Canada in 2008. In 2011, Canada's then-immigration minister, Jason Kenney, imposed a ban on face veils for those taking the oath of citizenship. Ishaq then took legal action against the Canadian state and won her case in the country's Supreme Court in February. Canadian Prime Minister Stephen Harper decided to appeal the ruling. However, Tuesday's decision by a three-judge panel dismissed the appeal by Canadian Justice Ministry lawyers. Ishaq now is expected to take the oath and vote in Canada's federal elections to be held on Oct. 19.